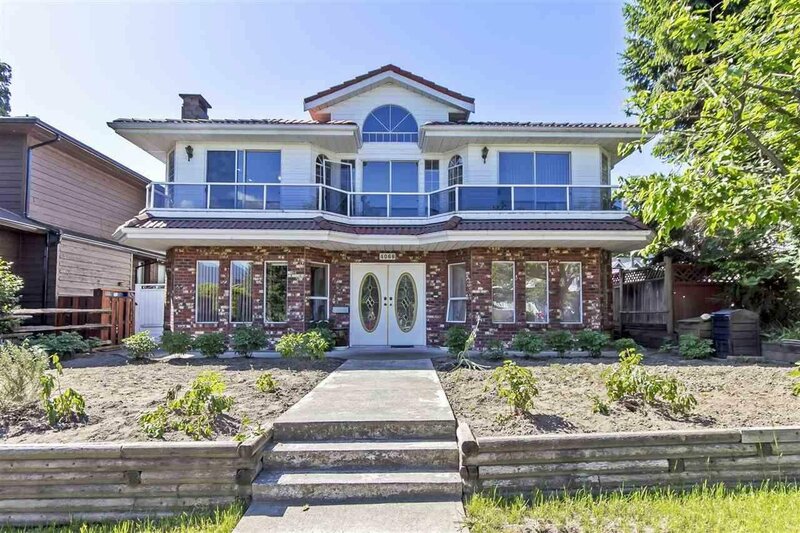 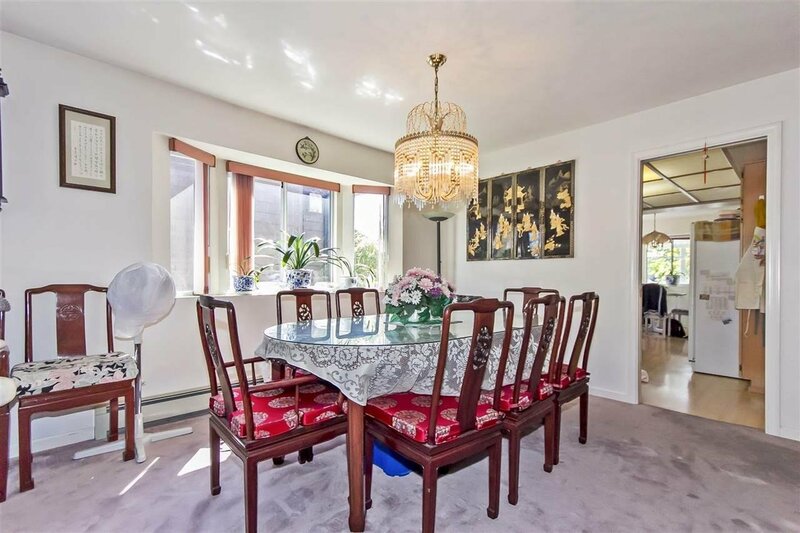 4066 Eton Street, Burnaby - 5 beds, 5 baths - For Sale | Joyce Chan - Oakwyn Realty Ltd. 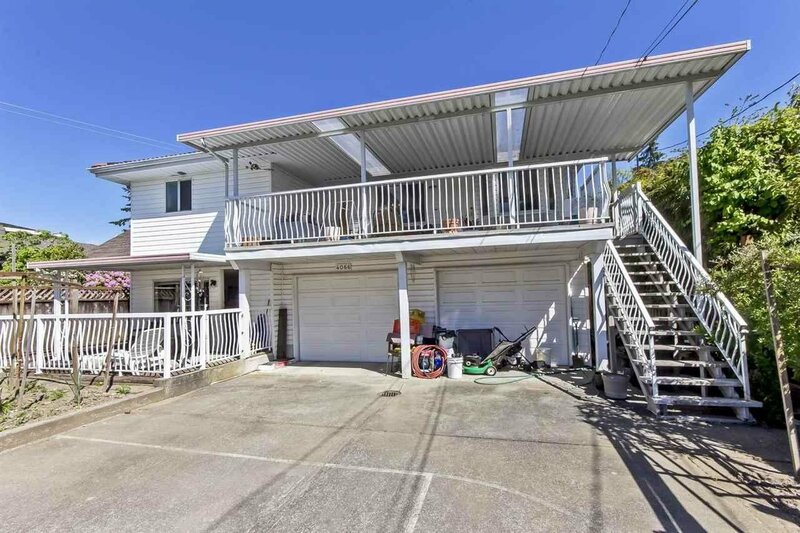 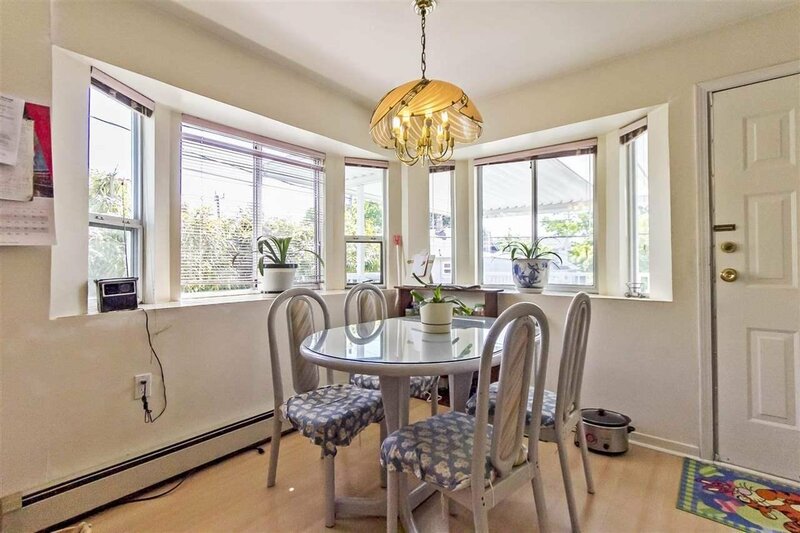 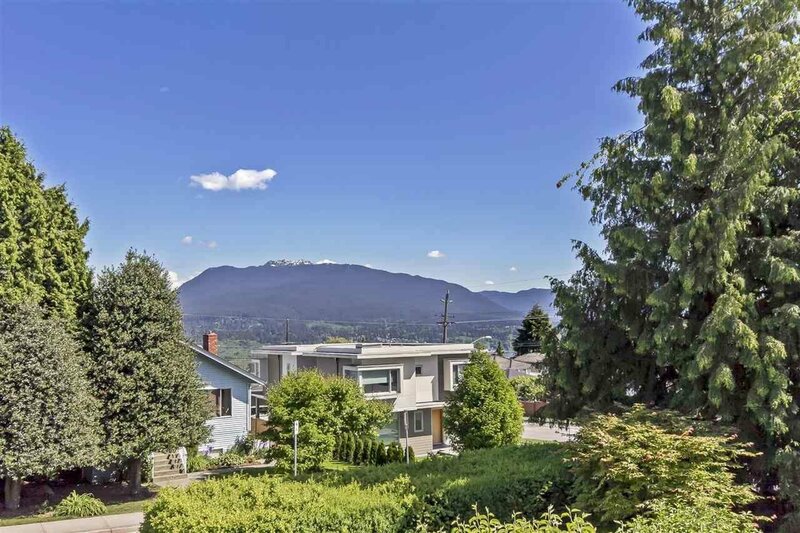 HIGHLY DESIRABLE VANCOUVER HEIGHTS AREA! 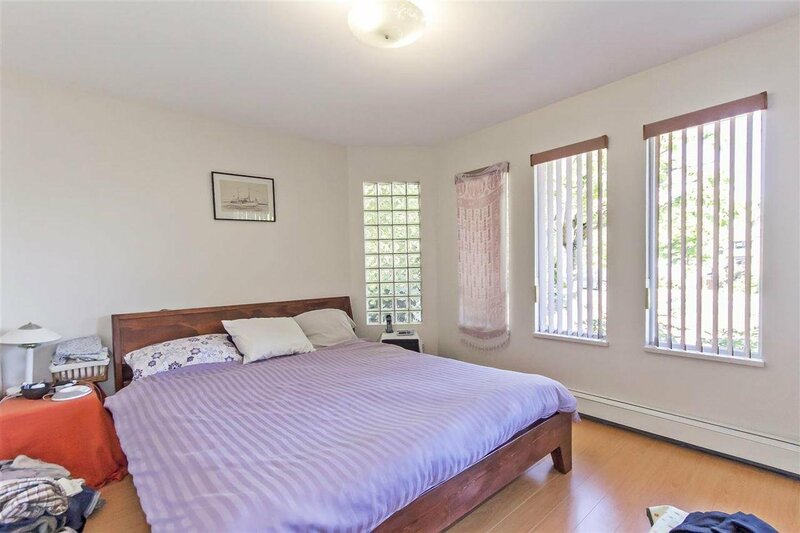 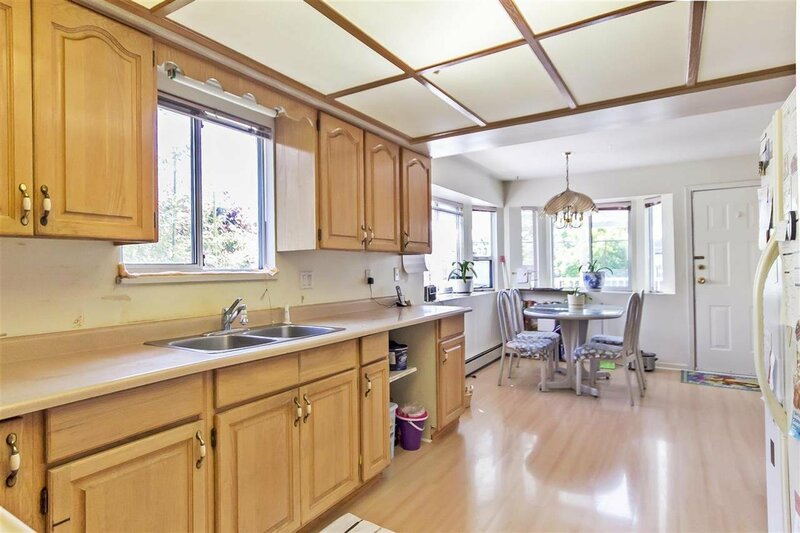 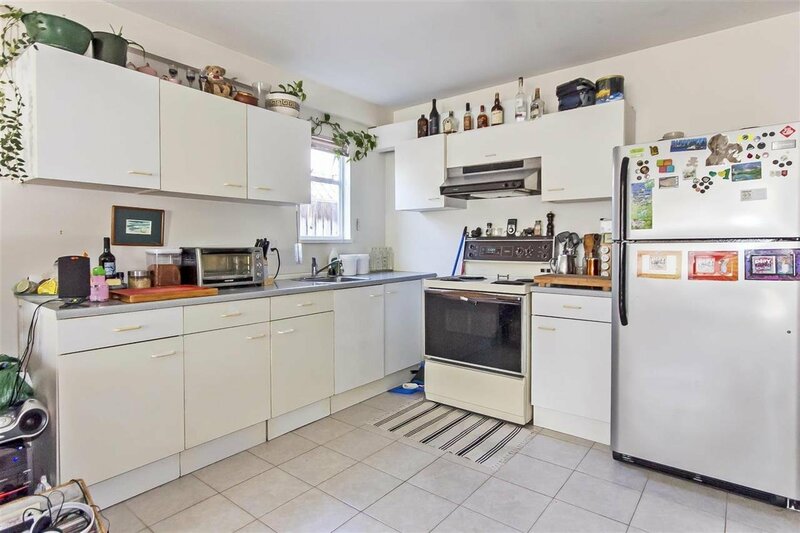 Solid home in a quiet family neighbourhood on a flat 50 x 122 lot with lane access. 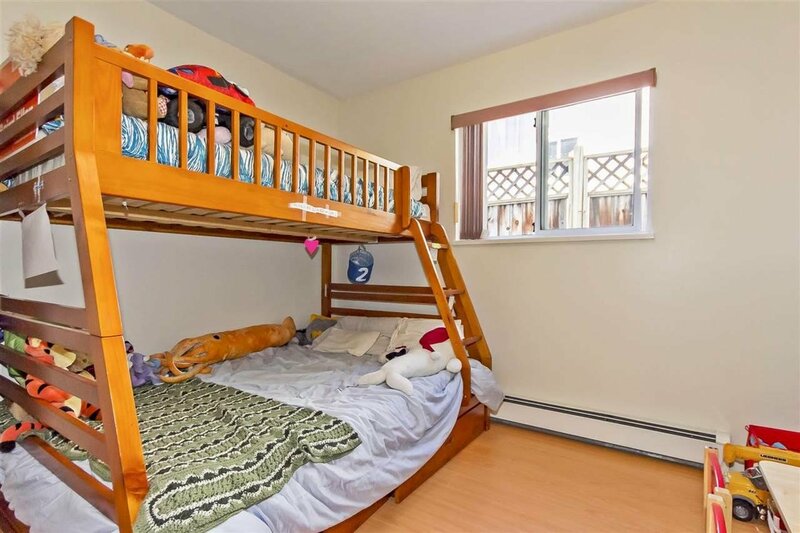 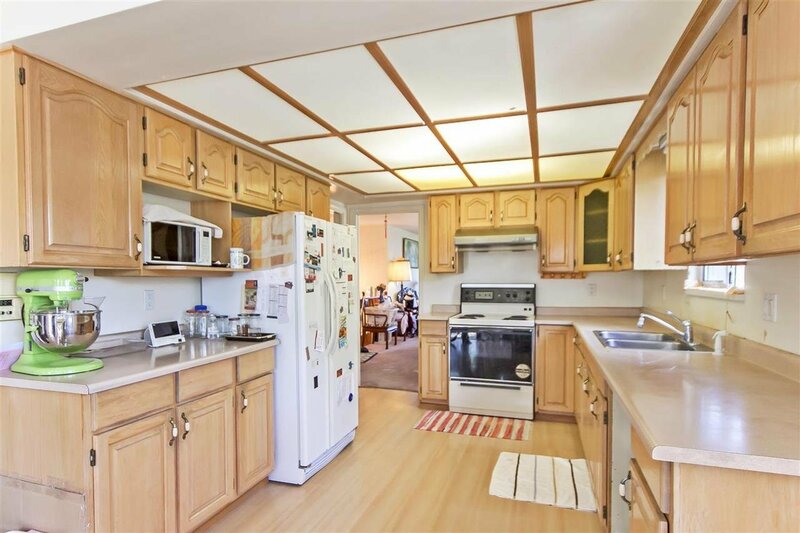 Above consists of 3 beds and 3 baths, 2 ensuites, dining room, family room and kitchen leading out to a covered sundeck great for BBQ all year round. 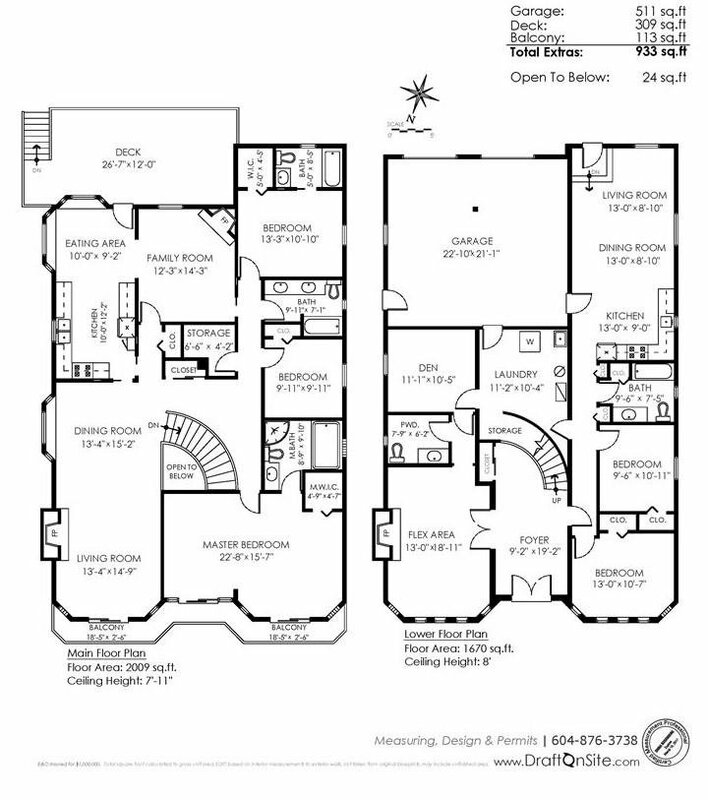 Below there are 2 beds and a den with 2 bathrooms, kitchen, dining and living room with separate entry. 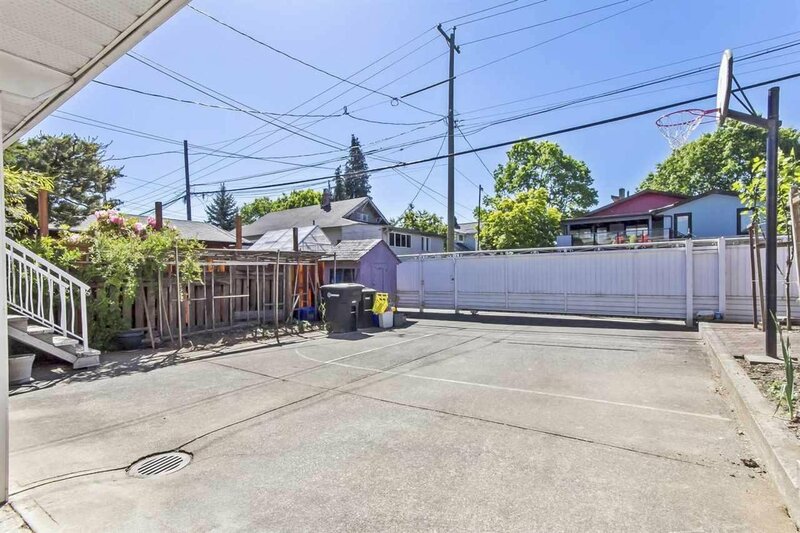 South facing fenced backyard with a double attached garage. 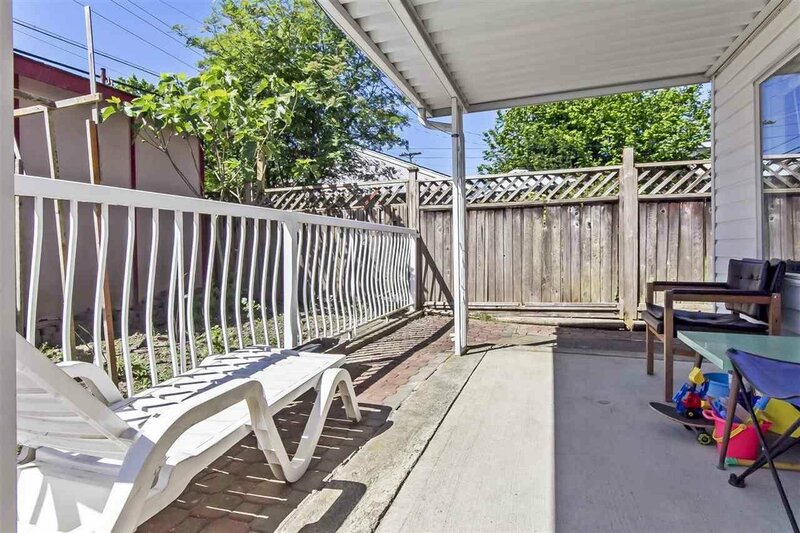 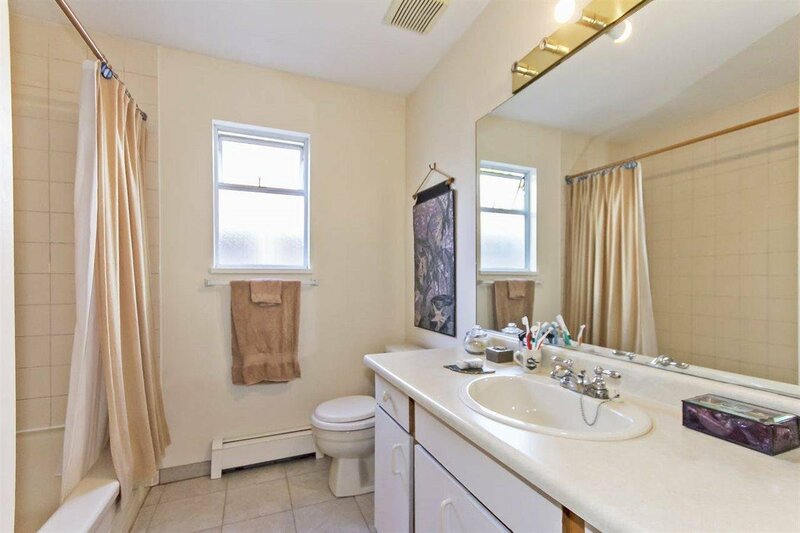 Central location close to schools, parks, shopping and transit. 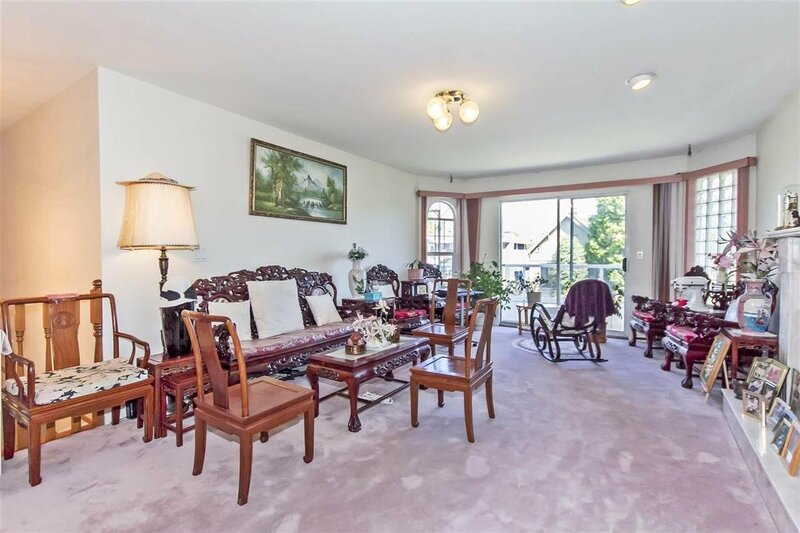 Don't miss this opportunity to live in one of the best areas of Burnaby!. 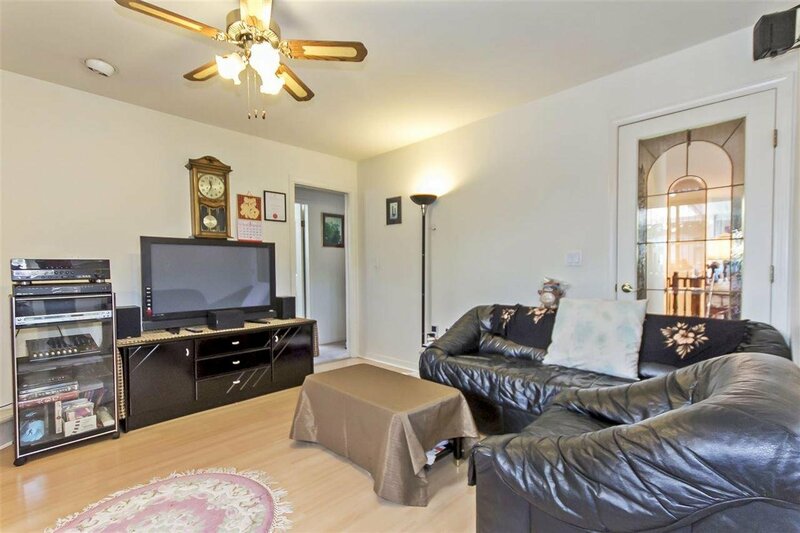 Call now for a private showing.